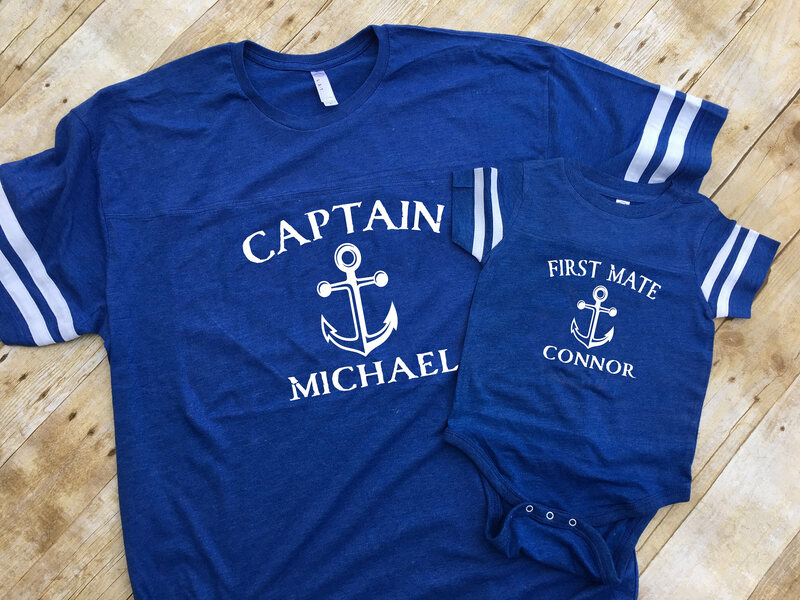 Personalized Captain and First Mate shirt. New dad Gift. Captain shirt. First Mate shirt. 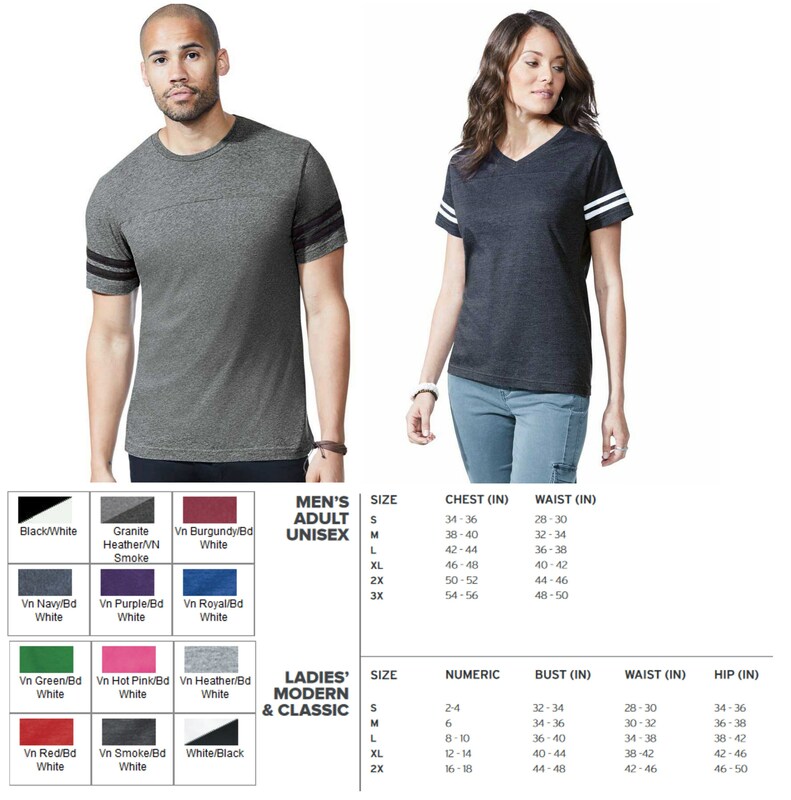 Daddy and me shirts. Fathers Day gift. 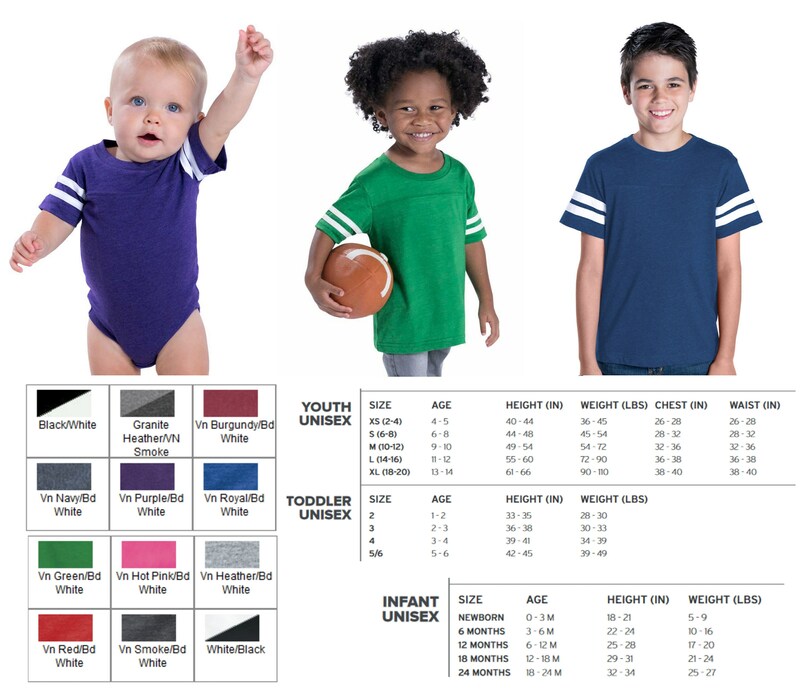 Personalized Captain and First Mate shirts. New dad Gift. Captain shirt. First Mate shirt. Daddy and me shirts. Fathers Day gift. This listing is for one shirt, if you would like the set, please purchase both sizes! shop owner was great to work with. my dad loved this birthday gift! You sent me XXL and I ordered M. It isn’t serious. These shirts turned out great! The communication with the seller was fast and all questions were answered. Shipping was fast and the product was exactly as discussed.